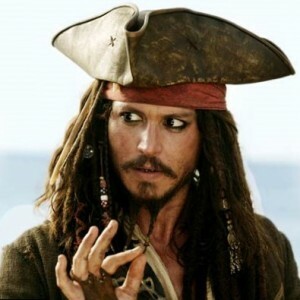 Johnny Depp is a well-known American actor, musician, scriptwriter and producer. 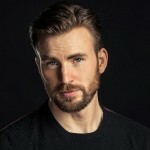 On multiple occasions he was nominated for the Academy Award ant thanks to his talent the actor won the Golden Globe Award and Screen Actors Guild award for Best Actor. The most prominent role in his career was the role of pirate Captain Jack Sparrow in the film Pirates of the Caribbean: The Curse of the Black Pearl and its sequels. 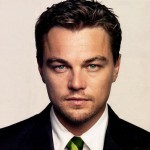 In 2012 he was considered to be one of the most high-paid actors in Hollywood. A famous Hollywood actor always had great personal charm and loved women. The first woman who stole a way into the actor’s heart was the makeup artist Lori Anne Allison. 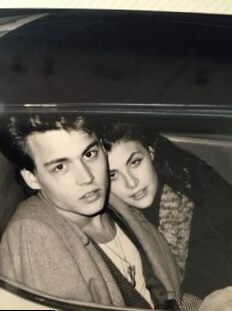 She was five years elder than Johnny. They even were married during the period from 1983 to 1985. 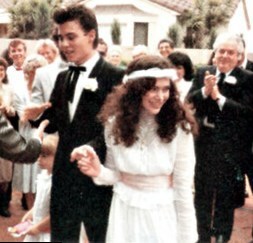 Depp married for the first time and he was only twenty. But it is necessary to say that thanks to Lori, Johnny received his first role in the film A Nightmare on Elm Street. The woman introduced her husband to her friend Nicolas Cage. 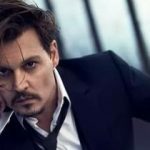 Johnny Depp always loved the women’s attention and constantly had new girlfriends. He just broke their hearts. After the marriage with Lori the actor dated with Sherilyn Fenn. Sherilyn had good social contacts and thanks to them Depp acquainted with some people of influence in cinematography. But this relationship didn’t last for years and they broke up and continued to build their careers in different cities. The actor met an actress Jennifer Grey. Finally he had found a girlfriend for serious relations. They even were engaged but fate has decreed otherwise. They didn’t marry each other and broke up. 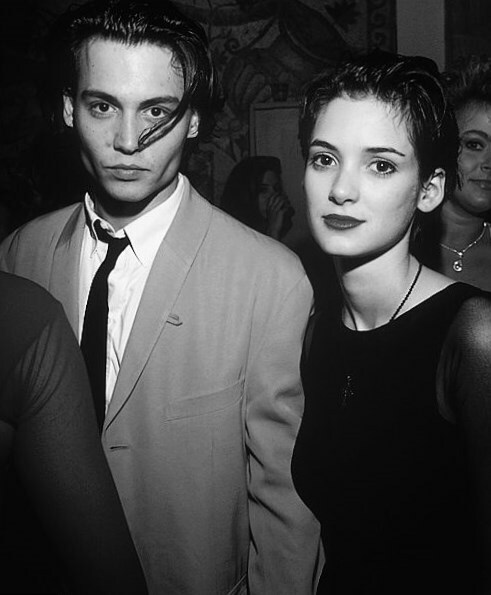 It was rumoured that the overriding reason of their break up was a new Johnny’s lover, who was Winona Ryder. The relations with Winona Ryder didn’t much differ from the previous ones. But it ought to be mentioned that the actor even made a tattoo, which said “Winona Forever”. Sometime later our lady’s man fell in love with Kate Moss. Their relationship lasted for four years and was considered to be the most unusual and crazy. They took drugs, drank alcohol and much time they spent at nightclubs. After such parties the actors liked to quarrel and then fall in love again as for the first time. A lifelong sweetheart for the actor was Vanessa Paradis, who was a famous French actress and singer. They got acquainted during the filming of The Ninth Gate in France. Vanessa was the only woman who could gain the actor’s heart for a prolonged period. Their relations were considered to be ideal. Vanessa bore two children, a daughter Lily-Rose and a son John. They were together for 14 years but broke up in 2012. In the interview Johnny confessed that he had never met women like Vanessa. She was an ideal wife and lover. 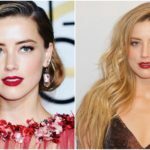 In 2015 the actor married to Amber Heard, an actress and a model. His friends couldn’t understand Johnny’s choice because he was 23 years elder. Amber was the second woman whom Johnny Depp married.